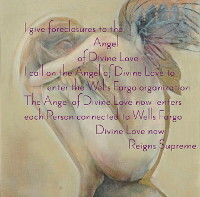 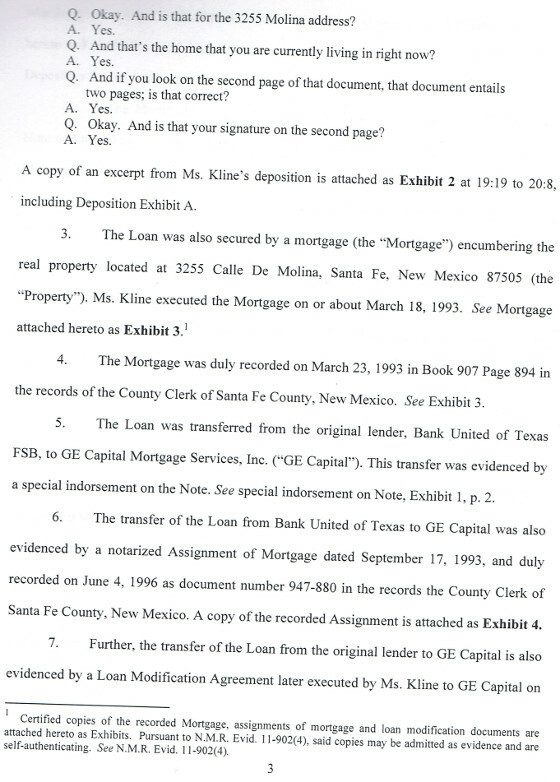 May, 2015 ~ In fighting a bank for your home, you may feel very hopeful after filing something like your Motion for Summary Judgment or your Motion to Dismiss for Lack of Standing. 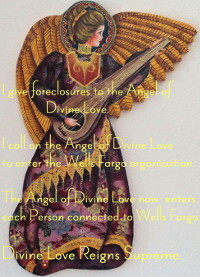 But when the bank comes back at you with further threats to take your home, which sound formidable, you may feel daunted and less sure of your position. 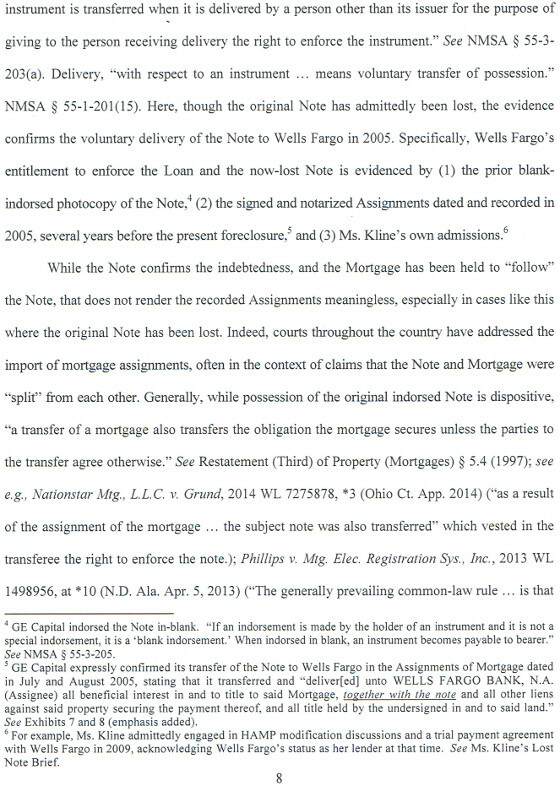 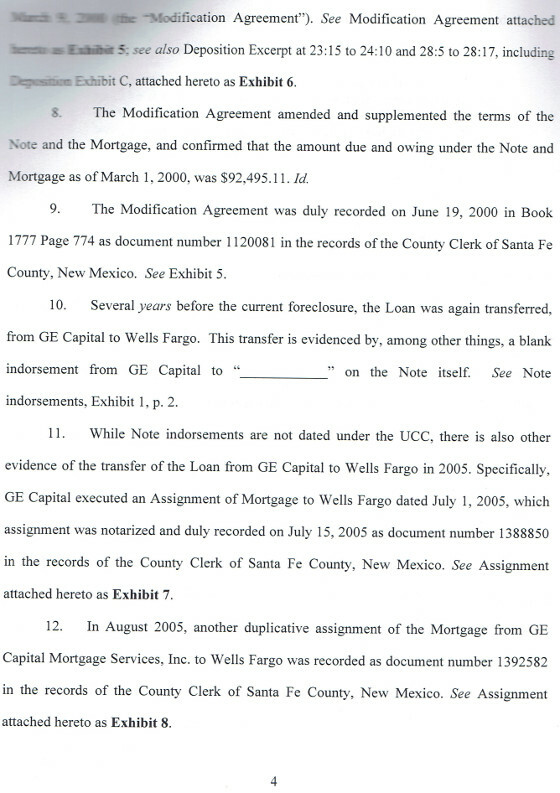 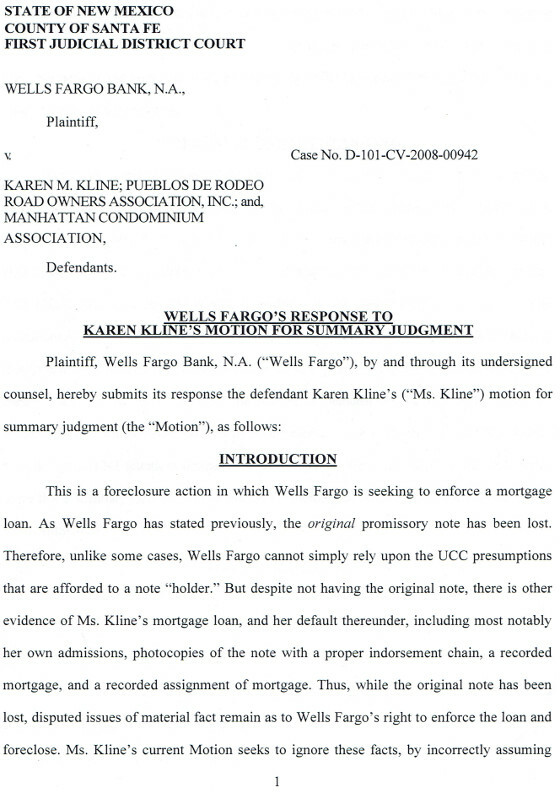 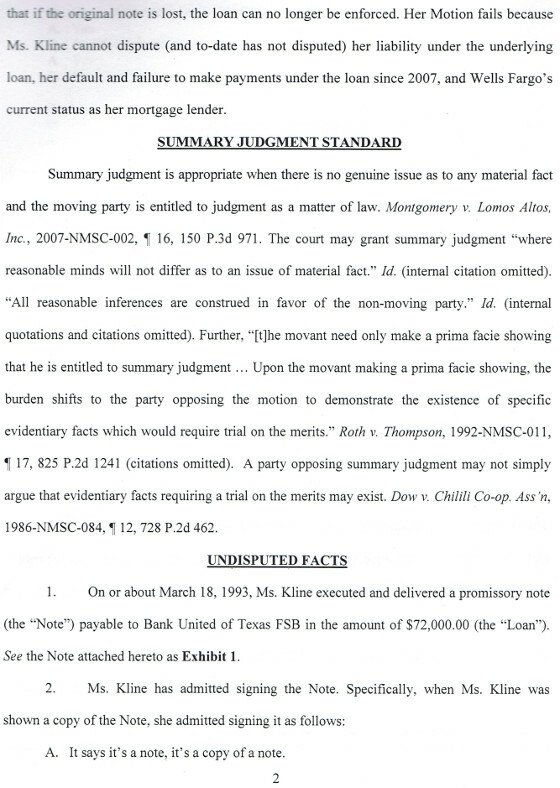 Here’s how Wells Fargo responded to my Motion to Dismiss for Lack of Standing, also named Motion Summary Judgment. 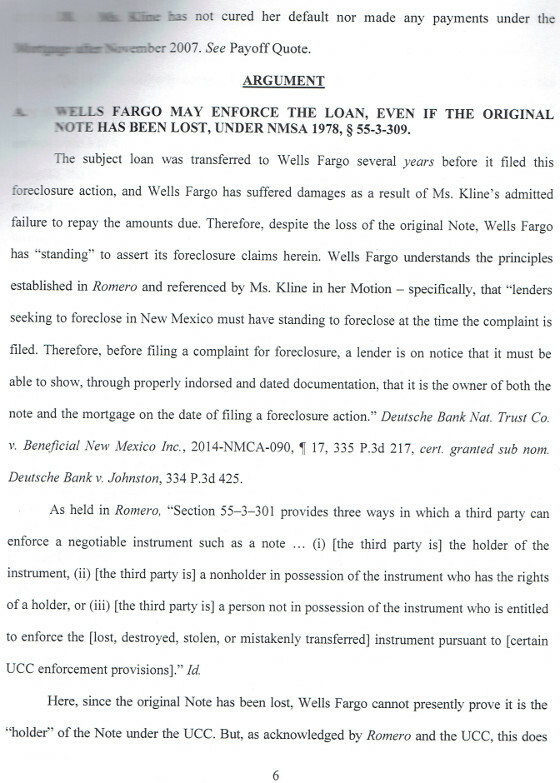 Wells Fargo could just as easily have responded to the same motion under its title made to conform to the PreTrial Hearing, but no. 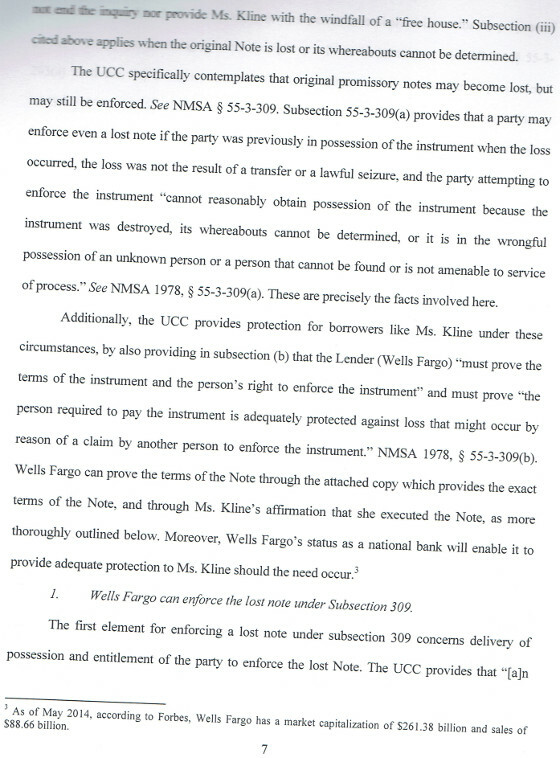 Wells Fargo chose to respond to the motion under its Summary Judgment title because, I would guess, it likes the more stringent requirements for Summary Judgment. 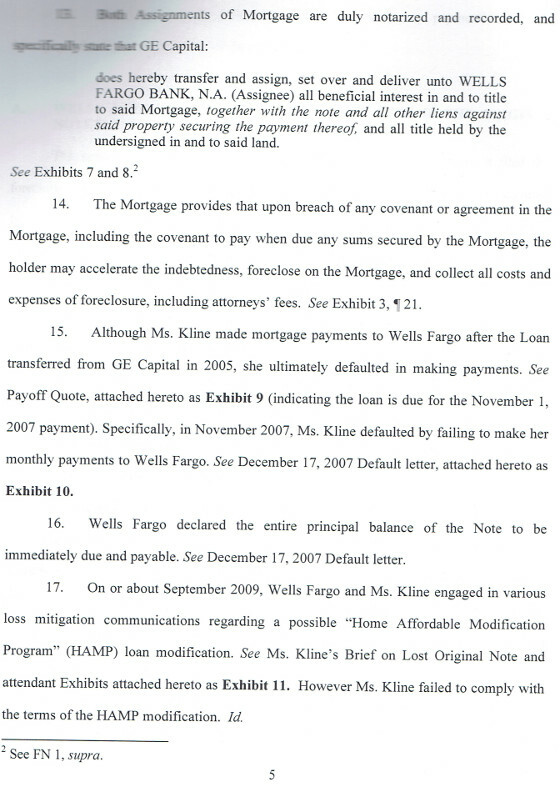 Writing out something to evade Dismissal would be more difficult. 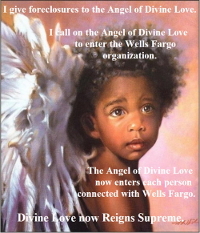 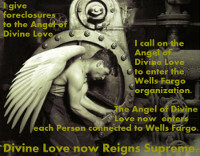 I’m posting Wells Fargo’s Response so you can see what it’s like, and compare it to what you may be answering.